I gave yesterday’s post a little more thought and came up with a theory as to why many Christians are, unfortunately, antagonistic to their Pagan brothers and sisters. If Christians view time in a linear fashion, then everything new that comes along is an improvement on the old. Judaism is an improvement over Paganism. Christianity is an improvement/completion of Judaism. Today’s Christians understand Jesus better than Christians who lived in the Dark Ages. Etc, etc. It’s an elitist kind of thinking and many explain why some Christian are so intolerant of views other than their own. They are right and everyone else is wrong. End of story. Needless to say, I don’t subscribe to this kind of thinking. In fact, I believe it’s cutting the roots off the spiritual tree which, of course, means the tree is going to die. We see signs of this in all the absolutely crazy things people are saying in the name of Jesus today. It makes me cringe because the Jesus I believe in looks absolutely nothing like the Jesus they believe in. If Christians adopt the Pagan view of time as cyclical, the whole picture changes. 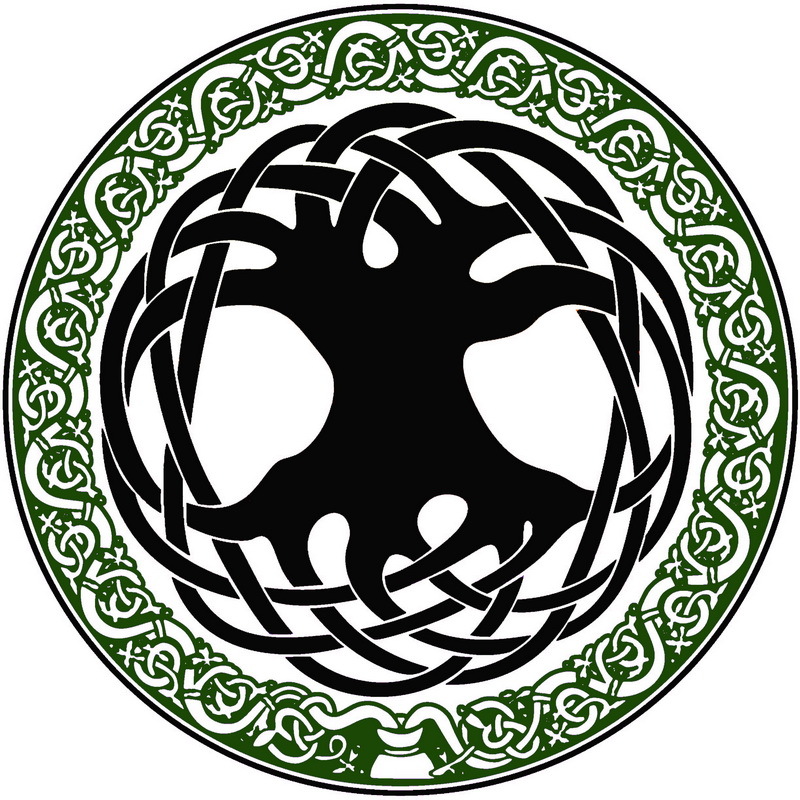 Pagans have a gift to give to Christianity that can connect the tree back to its nourishing roots. Instead of every generation feeling superior to the one before it, we see that all of our ancestors tried to connect with the Great Mystery using the best words and rituals they could envision. Each generation possess a gift of wisdom about the Sacred that they pass along to successive generations. If we reject the gift, it weakens the tree. If we accept the gift, we inherit thousands of years of wisdom that make our spiritual tree strong and vibrant. For example, NeoPagans have reached back to their Ancestors of old and listened carefully to their wisdom. They have taken many of their traditions and beliefs and adapted them in a way that is powerful to to 21st century people. The new ways are not superior to the old. They are merely a new expression of the same connection to the Divine. Likewise, modern Christians such as myself are listening to the voices of our spiritual Ancestors as well. I love the spirituality of the Christian mystics whose voices have been silenced over the ages by mainstream Christianity. I also reach back to old rituals that were used centuries ago and adapt them in ways that speak to 21st century Christians. The last piece of the time puzzle is that there can also be “cross-pollination” on the tree. Christians can learn from Pagans. Pagans can learn from Christians. We both can listen to other voices on the tree such as Buddhism, Native American spirituality, etc. The Ancient Ones have much wisdom to share with us if we only have ears to hear them. My biggest fear is that if Christians keep doing their “superior dance,” thinking in a linear fashion, they are going to destroy themselves, and possibly all of us. This kind of thinking only breeds hate, misunderstanding, and violence. Wouldn’t it be better for all of us to hop on the Sacred Wheel and enjoy the ride together? I think it would make for a happier and healthier planet.